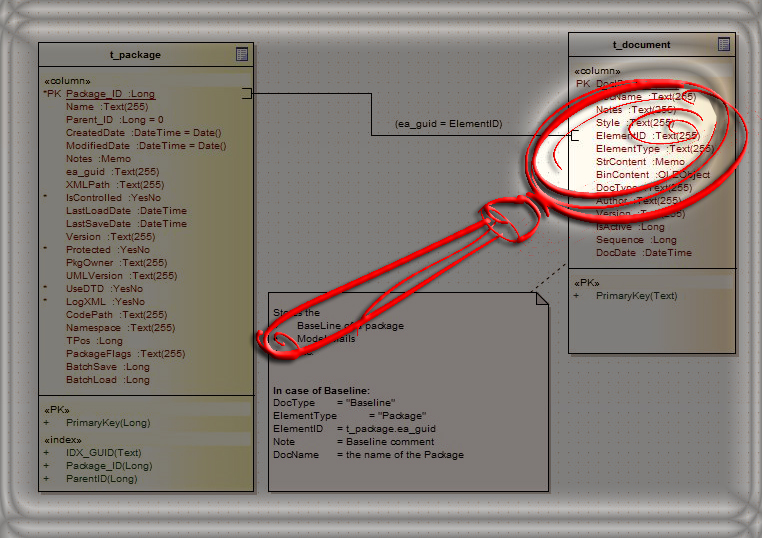 Information, HOWTOs, tips and tricks about model search in Enterprise Architect. 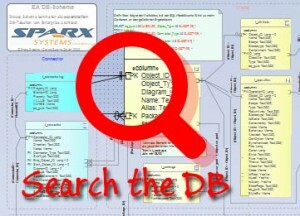 Sometimes a question can not be answered with a single SQL query. In order to still use the model search, the search can also be scripted. 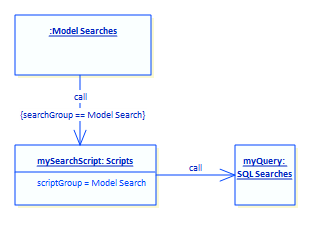 We write a script (mySearchScript) and programmatically run through the model. In the script itself we can of course use SQL queries (myQuery). 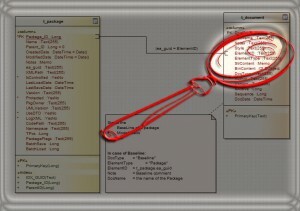 The result of the SQL query can be processed further in the script. 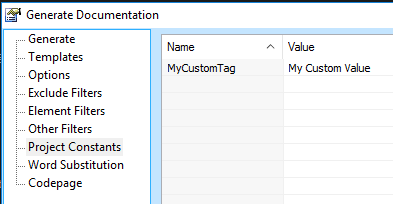 One often asked question is, how to show each tagged value in its own column in model searches.